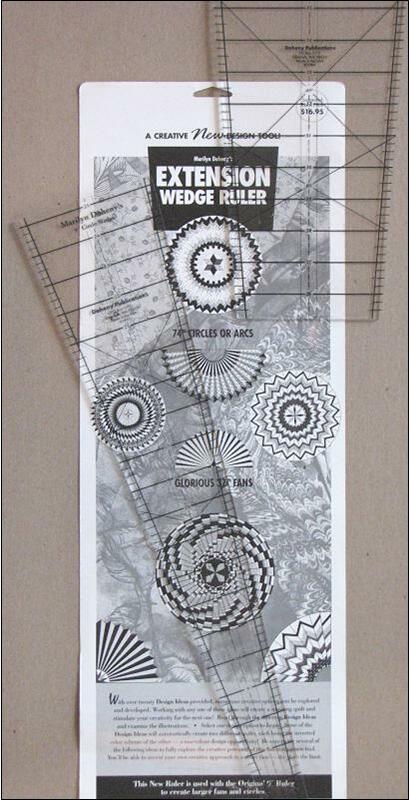 18" - 9° Circle Wedge Ruler - Instructions for over 20 designs. 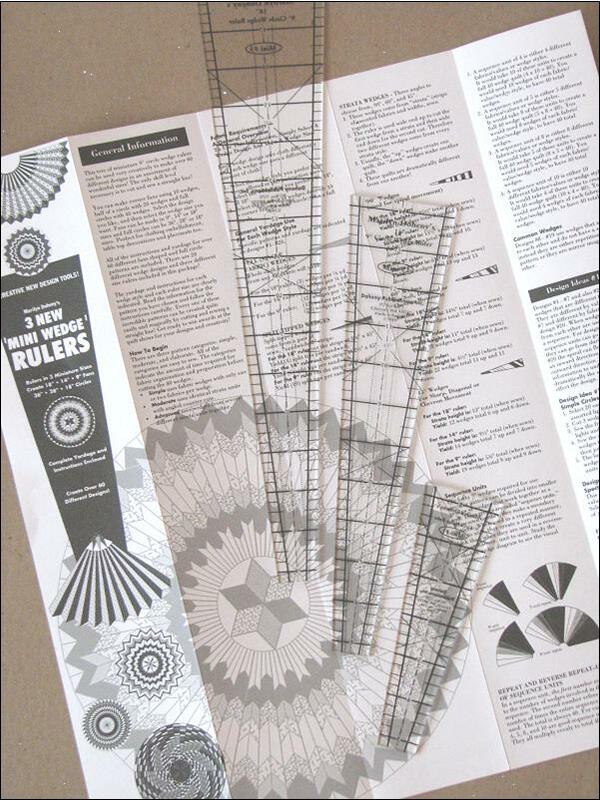 - Ruler comes with complete instructions & yardage requirements for all 20 patterns! - Unique quilts, home decorations, place mats, table covers, tree skirts & clothing something for everyone! - Graph paper books available to chart your own unique designs! - Featured in the books: Round About Quilts, Quilts Without Corners, Jacket Jazz, and Jacket Jazz Encore, Contemporary Sampler of Fans. - Create 18" fans and 36" circles. Metric markings and instructions included.